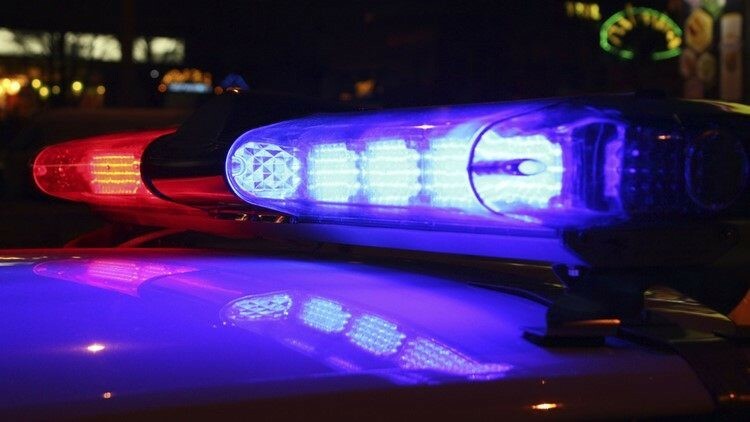 The Cleveland Policed department is investigating a crash that left one man dead and others injured, early Sunday morning. According to police, a 2014 Hyundai was traveling North on West 117th at high-rate of speed when it struck a 2009 Chevrolet around 3 a.m. The driver of the Chevrolet was headed south and attempted to turn left into a driveway near the 3400 block of West 117th when it was struck. As a result of the crash, the Hyundai continued off the road and struck a utility pole. The car's passenger, a 26-year-old man, was pronounced dead at the scene. All other parties involved were treated for non-life threatening injuries. The crash remains under investigation. It is unknown at this time if alcohol was a factor.